Kate Conklin is a vocalist, performer and educator, specializing in the field extraordinary performance. 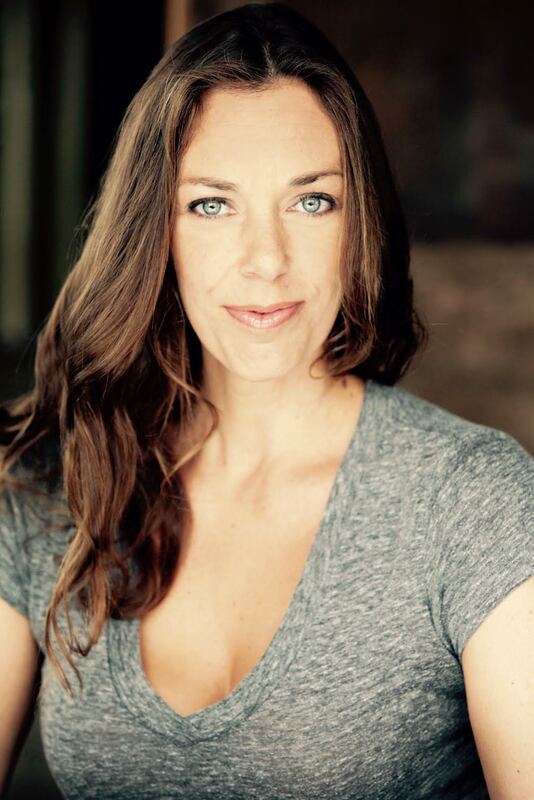 Through thousands of hours of work with elite performers, voice work, professional performing, and research in the fields of performance excellence, human design, coordination, and neurobiology, Kate has developed a coaching process which is creative, collaborative, and empowering. "Whatever it is you do, Kate will help you do it better."